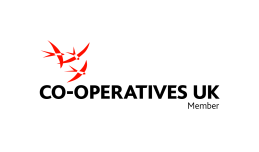 Our co-op software.coop is a tech worker co-op delivering Library Management Systems and supporting internet services, including web design and e-commerce. We provide a wide range of supporting software and services ourselves (including the hosting service that this blog runs on) and we partner with others to complete the range. See our main website at www.software.coop or contact us to find out more.